November 7, 2012 /3BL Media/ - Nonprofits that leverage their unique assets enjoy competitive advantages in driving revenue and awareness. And associations that bring their members together around philanthropy can drive value. Share Our Strength has successfully used a strong network of relationships in the restaurant industry – to build a cause campaign using an entire industry – restaurants, vendors and consumers that love dining out! And the National Restaurant Association connected to an issue that authentically resonates with members and with enough flexibility to engage every member from a large multi-unit restaurants to independent operators. 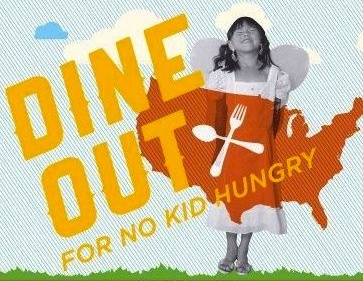 Dine Out for No Kid Hungry launched in 2008 and has grown to engage more than 8,000 restaurants and raise more than $5 million. Join us as Laura Goodman, Senior Director of Corporate Partnerships at Share Our Strength and Alyssa Prince, Director of Community Relations at the National Restaurant Association share insights and learnings about building an-industry wide cause campaign. This webinar is FREE to CMF Members or $99.